Home | MCN Distributors Inc. Thank you for visiting our website. We hope it meets and exceeds your expectations. 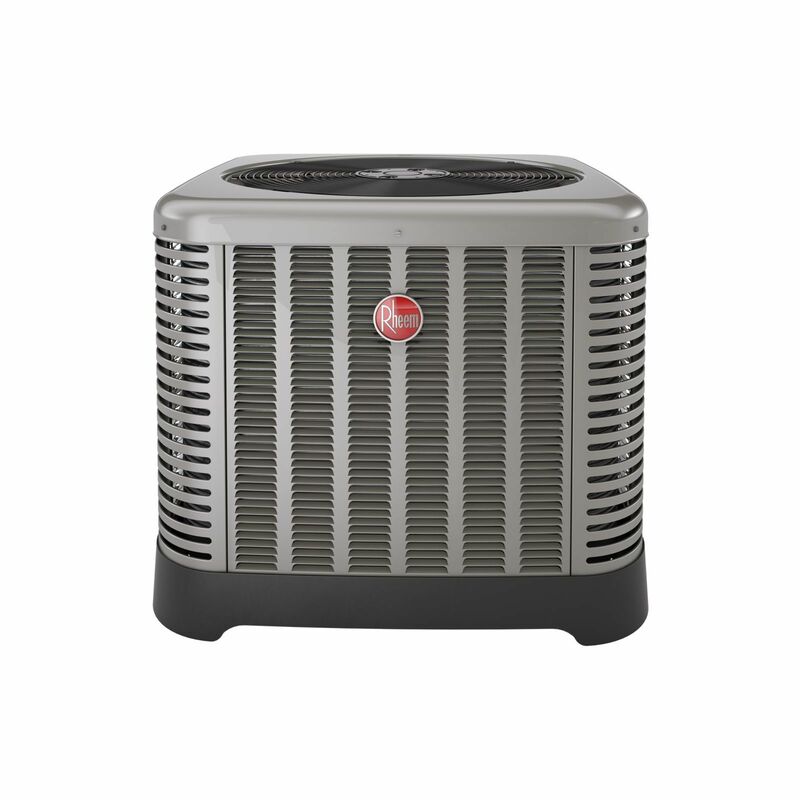 MCN Distributors, Inc. is an independent distributor of heating, air conditioning, ventilation, parts, and supplies. 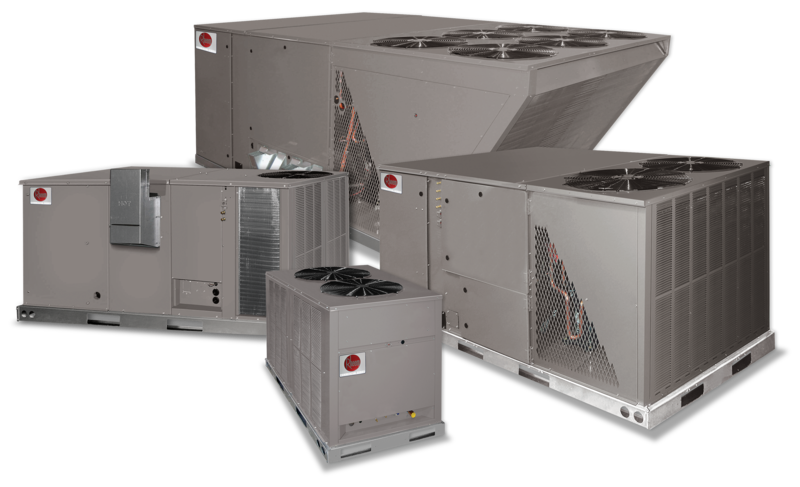 Since 1983, MCN Distributors, Inc. has grown into the HVAC distribution supplier it is today. 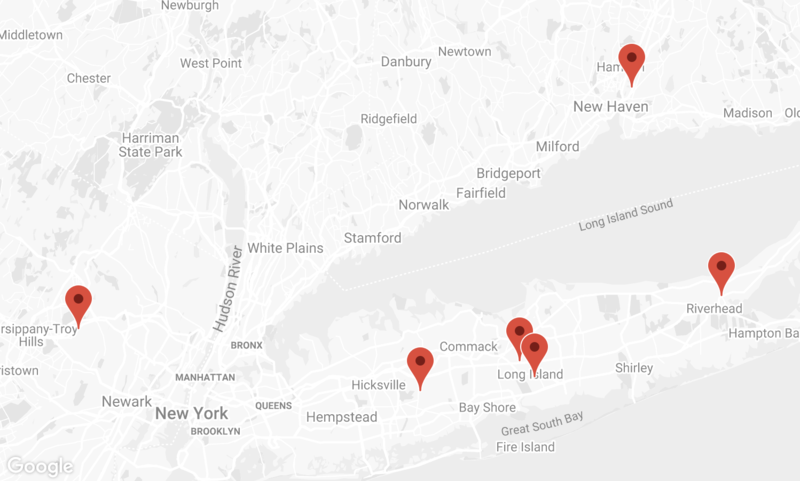 We are ready to serve you with vast inventory, experienced and qualified staff, and quality products at our branches in Connecticut, New Jersey and Long Island. We are always ready for your next job. While we always offer the very highest quality, most innovative equipment, parts & supplies, we also strive to consistently provide our valued contractors unsurpassed customer service, support and inventory levels to maintain loyalty to the MCN Distributors brand. Our contractors’ business is our business and we take ownership in helping grow and develop your company. Whether your needs are product, technical training, project take-offs, sales training, marketing tools and resources — we want your business to be as successful as possible. Our highly rated team goes far beyond selling, we want you to trust us with not only your HVAC needs, but your company’s needs and growth…we value your partnership. New at MCN Distributors, Inc - Sensorcon CO Detectors! Those of you who have attended our Technical Classes have been educated on the importance of safety and we are here to help! MCN Distributors and Sensorcon proudly presents a programmable real time display carbon monoxide detector for the modern industrial work force. Set your own alarm points to meet your specific industry needs! The Sensorcon Industrial Pro is a truly unique carbon monoxide meter for multiple applications. Whether it's emergency first responders, HVAC Technicians, garage mechanics or road truck drivers. The Industrial Pro Inspector is water proof, dust proof, and extremely durable. Our Inspector will function in the harshest environments. With our new TWA (Time Weighted Average) exposure feature, you'll always know your exposure level over a 24 hour period. The Sensorcon Industrial Pro Carbon Monoxide Monitor is only handheld you'll need. Read more about New at MCN Distributors, Inc - Sensorcon CO Detectors! Indoor Air Quality Article finds that indoor air quality can be as polluted as a major city! Click link below and always remember; MCN Distributors, Inc carries many different brands of products to improve the air quality in your clients home! 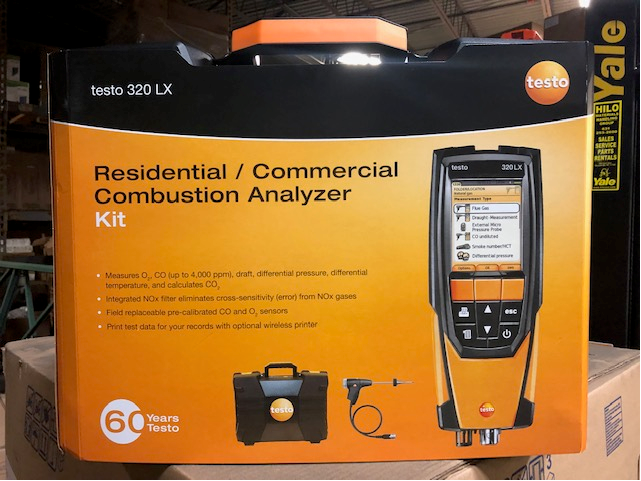 Testo Tools Now Available at MCN Distributors, Inc!! We are proud to announce that we are an authorized distributor of the Testo Tool Line! 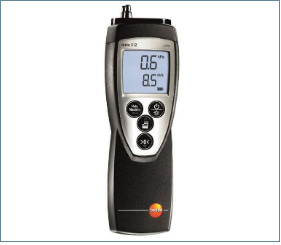 Read more about Testo Tools Now Available at MCN Distributors, Inc!! Did you know that October is National Indoor Air Quality month? This is the month to remind Americans to take a look at their home and see how they can improve the air they breathe! HVAC contractors are integral in helping Americans understand just how important Indoor Air Quality is. During the month of October, we will be hosting many counter days with our IAQ vendors. Please go to our Calendar of Events page to see if any might interest you. Take a look at this PDF, which can help explain some of the truths and falsehoods of IAQ. The Commercial 7.5 – 12.5 Ton training course is designed to train commercial technicians on proper installation, diagnostics, and service procedures. The course will cover installation procedures for base systems as well as variable frequency drives and economizers. Register for an account to request job estimates.